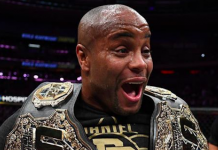 The once “golden division” in MMA was the 205-pound weight class. Now in its current 2018 stage, it struggles to find a clear title contender. Consistently atop that list is Sweden’s finest fighting son, Alexander Gustafsson. “The Mauler” is a two-time title challenger who’s title losses came to two of the greatest fighters of all time in Jon Jones and the current champion Daniel Cormier. Both fights were very close instant classics. Some even argue that Gustafsson should have won one or both of the fights. On the hunt for his third crack at the title that has eluded him, Gustafsson was set to take on Volkan Oezdemir in two weeks at UFC 227. That was until Oezdemir was recently forced out with a broken nose. 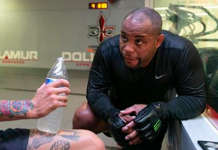 UFC Hamburg’s main event winner, Anthony “Lionheart” Smith made it clear prior to and after his big win over Mauricio “Shogun” Rua that he was all in for fighting Gustafsson in two weeks time. Unfortunately, news came out shortly after that Gustafsson had suffered an injury of his own and wouldn’t be fighting at all. 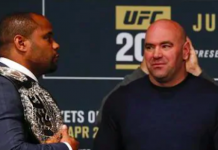 Thus prompting a message from his former adversary in the double champ, Cormier. 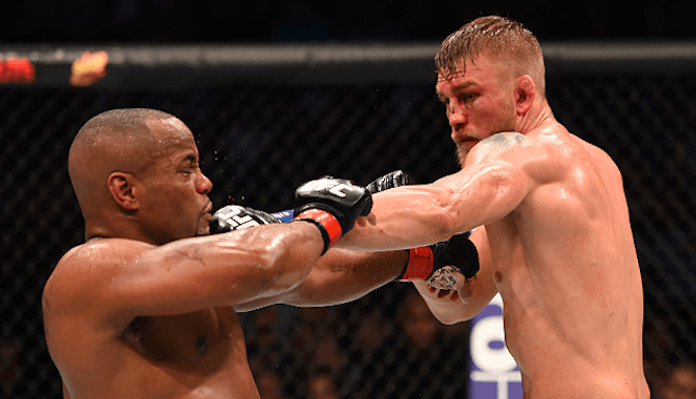 Gustafsson last fought in May 2017 when he knocked out Glover Teixeira in the fifth round of their UFC Stockholm main event. 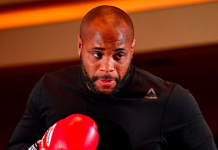 As for Cormier, it’s likely that he’s looking at two fights maximum before he calls it a career in March. One of those fights obviously being a heavyweight title defense against Brock Lesnar. The other potentially being a light heavyweight title defense. 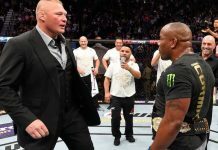 Cormier had his eyes on Shogun for that bout but Smith had other ideas.